Samsung today introduced a brand new version of its Gear VR headset alongside the Galaxy Note7 handset. 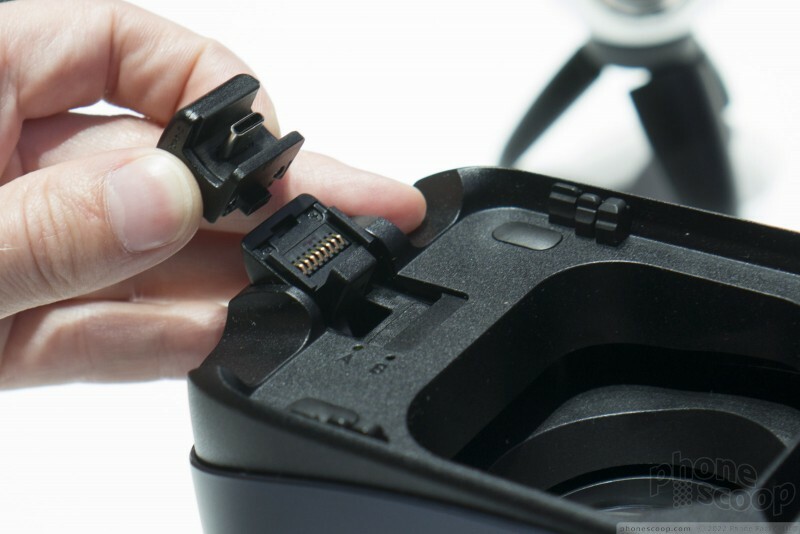 The new Gear VR improves the field of view from 96 degrees to 101 degrees and supports USB Type-C. 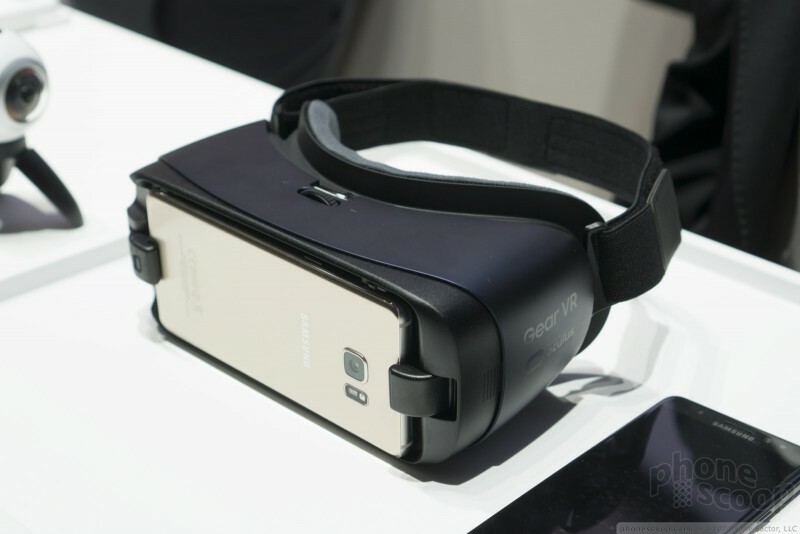 The revised Gear VR will ship with adapters to make it backward compatible with microUSB-equipped handsets. 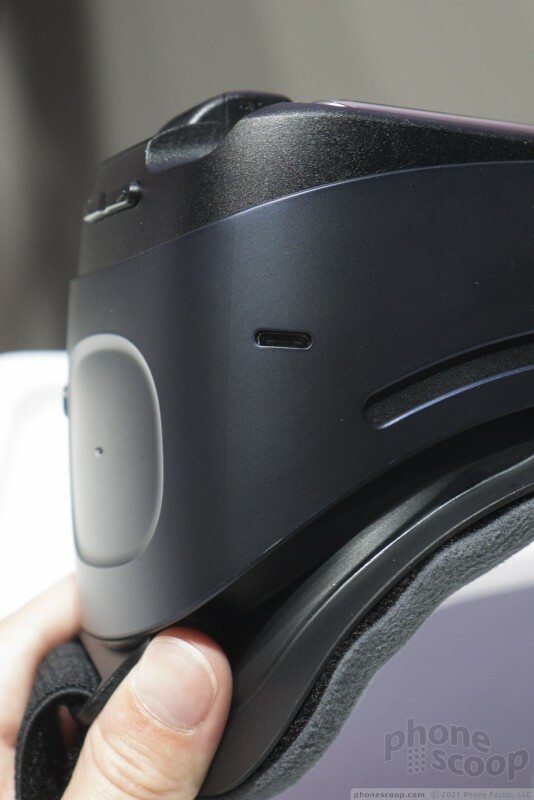 The new headset has thicker padding and longer straps to allow for a more comfortable fit. The touchpad has been refined and placed in a deeper recess, making it easier to find and use. 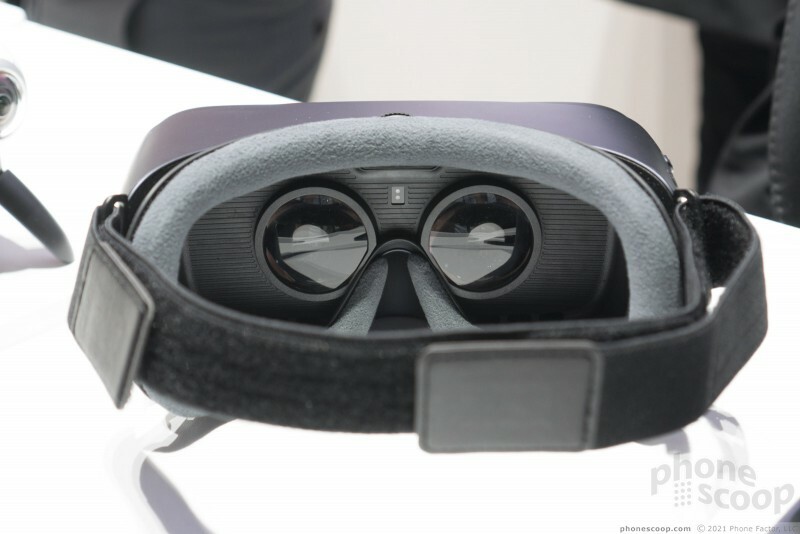 The Gear VR includes a dedicated Oculus Store button, too, to help people find content. 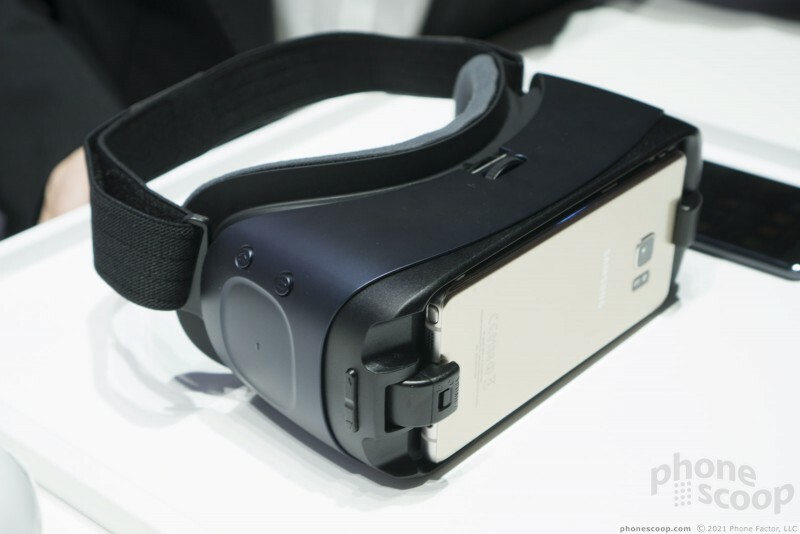 The Gear VR will be available with the Samsung Galaxy Note7 later this month. Samsung's Galaxy Note7 is its most refined and most advanced smartphone yet. This glass-and-aluminum slab adds features such as an iris scanner and water resistance to the fabled phablet series from Samsung. The Samsung Galaxy Note7 reaches U.S. stores today and with it some interesting accessories and companion products from Samsung.